Spectrum - We are saving your installation cost. Call Spectrum right now! We are saving your installation cost. Call Spectrum right now! 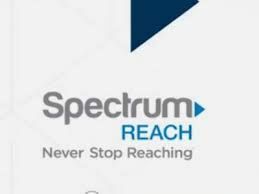 Let join Spectrum- 2nd largest cable operator in the US by subscribers. For more details, call us now.